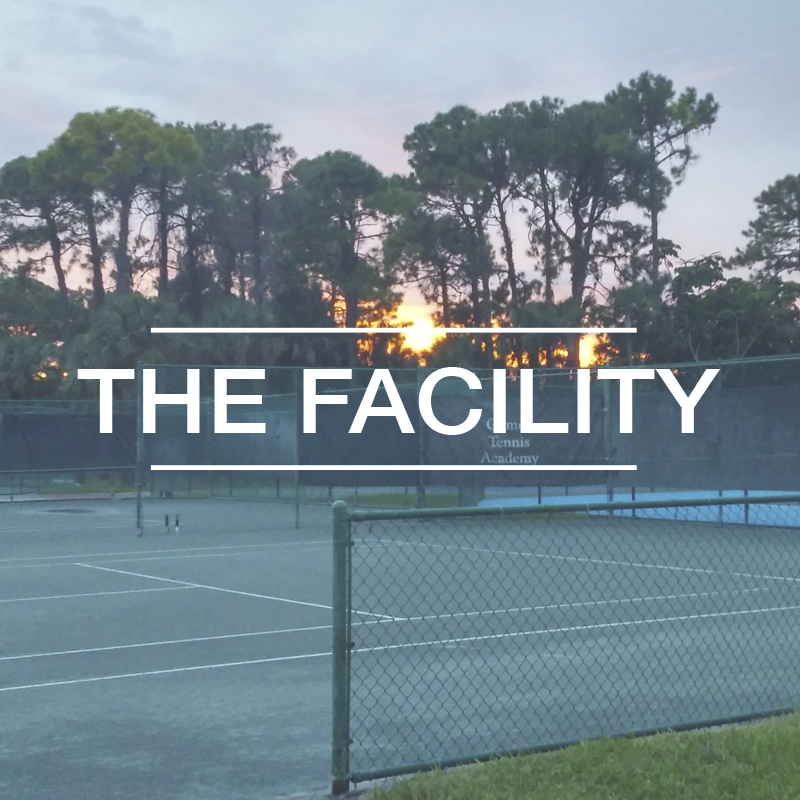 Gomez Tennis Academy is a high-performance training center, located in Naples Florida, dedicated to intense training of junior and professional tennis players. Rene Gomez and his team work together daily with players of all ages that have the goal and work ethic to achieve a high level of play. Throughout his career, academy founder Rene Gomez has developed many young players into grand slam champions. Lead by his knowledge and experience, Gomez Tennis Academy practices a philosophy based on commitment and individualized training. 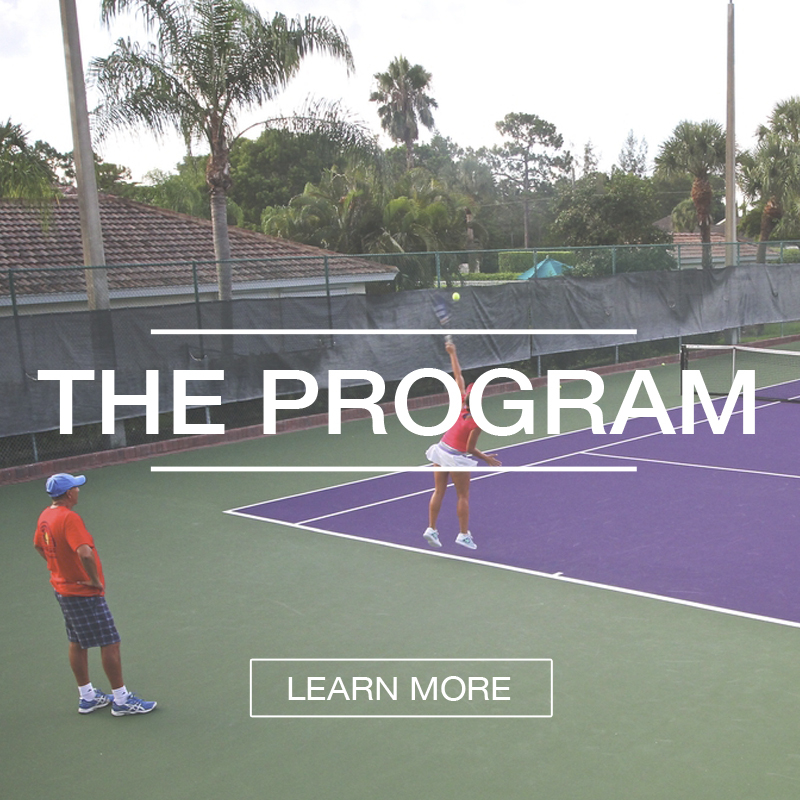 Gomez Tennis Academy offers a truly unique training environment to meet the individualized training needs of each player. We begin by building a strong foundation of the basics: correct technique, footwork, movement, balance, stability and mental strength.